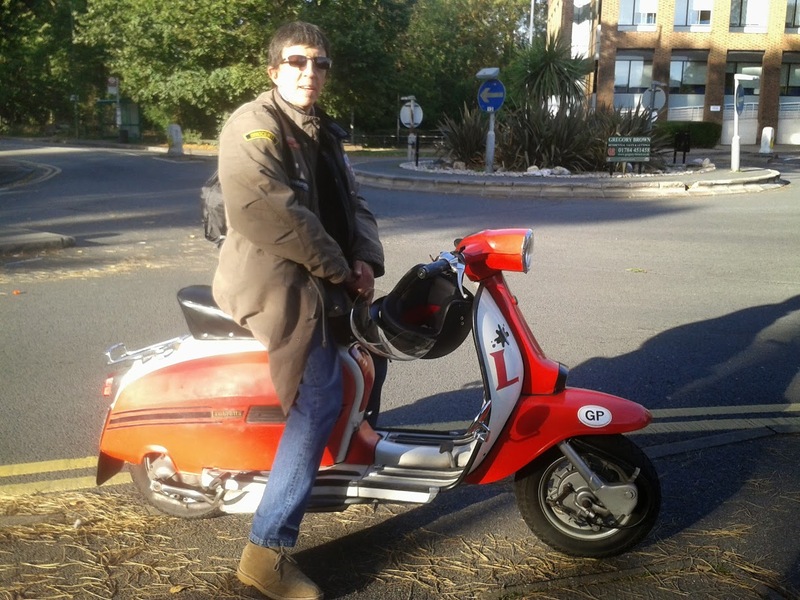 Bumped into fellow Lambretta rider Paul today in Staines… he was just back from a ride up to Camden Town. Nice to meet you, fella! This entry was posted in Lambretta Life, Scooters and tagged Camden Town, DL, GP, Lambretta, Staines, Staines-upon-Thames by crocodilejock. Bookmark the permalink.